It’s great to have a yard in this day and age, but so many new developments in the city have limited green space for you to let your imagination run wild. 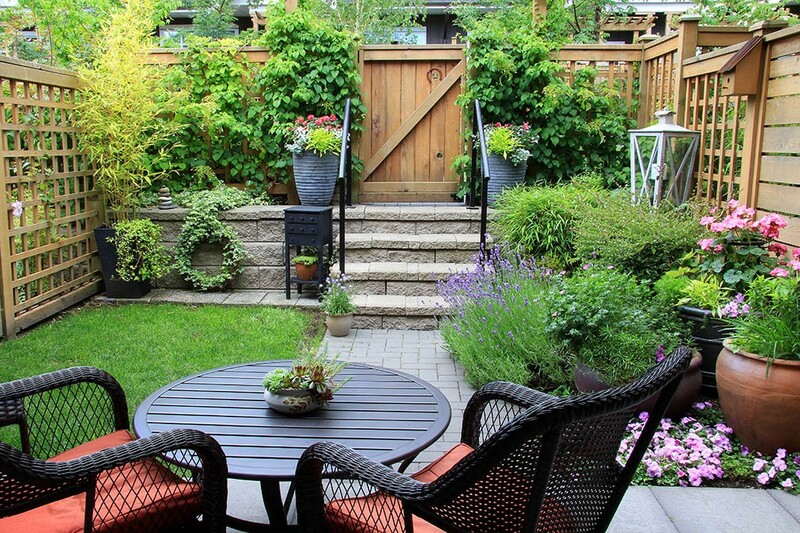 If you’re wondering what you can do with your patch of green space or small yard, here are a few options for making it aesthetically appealing and still maximizing its potential. In order to stretch the look of your green space, try adding a centerpiece or focal point that will draw the eye and instantly improve your yard’s appeal. Whether you decide on a planter, a birdbath or an awning covered in vines, a unique piece will work to distract from the limitations imposed by your yard. A centerpiece may do nothing to expand your garden space, but by changing the way you view it, it will make all the difference in how you feel about it. It’s a well-known fact that clutter in any enclosed space will instantly make it look smaller, and it’s no different when it comes to your yard. Instead of jamming an excessive amount of stuff into your small space, keep it simple and decide exactly what you want to get out of the area, whether it’s a vegetable garden or a comfortable place to sit. In keeping with clutter free, you’ll also want to make sure you keep any invasive or aggressive plants from making themselves too comfortable! It may seem limiting to have an undersized green space, but by deciding what you want to get out of it and creating a central point of interest, you’ll be well on your way to a comfortable place.